Is Canned Food Healthy Enough to Include in Your Diet? Heart disease has been the leading killer disease in the United States in the 1960s. Sadly, nearly 60 years later, it still is. But since the 60s, American medical institutions have been racing to find diet solutions that will reverse the prevalence of heart disease in the country. One of the solutions that researchers looked into was the Mediterranean diet. It took years for both the medical establishment and the general public to take serious notice of the Mediterranean diet. But when they finally did in the 1990s, it became one of the most popular diet systems to hit the mainstream. What’s so appealing about the Mediterranean diet? And does it work? 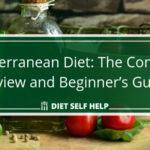 The Mediterranean diet essentially refers to the food patterns common among countries around the Mediterranean Sea – particularly Spain, Italy, Greece, and Crete. A great deal of what the western world knows about the Mediterranean diet came from the work of Dr. Ancel Keys. Dr. Keys is an American physiologist and a pioneering researcher in the study of heart diseases. He is famous for being the founder of the landmark Seven Countries Study (SCS), a study that looked into the link between diet and cardiovascular disease. In SCS, Dr. Keys found that countries located within the Mediterranean region had lower incidences of heart disease compared to the US. He learned that the people who lived in the region consumed large quantities of vegetables, fruits, and whole grains. In addition, they used extra virgin olive oil as their principal source of fat, and they consumed fish, seafood, dairy, and poultry in moderation. In addition, Mediterranean peoples sparingly ate eggs, red meat, processed meat, and sugary treats. Through SCS, Dr. Keys concluded that foods high in saturated fats can affect heart health negatively, while unsaturated fats are healthier to eat. Dr. Keys also discovered the link between heart disease and saturated fat, as well as conducted various studies on the nature of starvation. His findings did not take off until the 1990s because of the prevalent bias of medical institutions against all kinds of fat during that time. Nonetheless, Dr. Keys became a lifelong advocate of the Mediterranean diet. With his wife, the chemist Margaret Haney Keys, Dr. Keys was the author of How to Eat Well and Stay Well the Mediterranean Way. When Dr. Keys discovered the Mediterranean diet, his goal was to find a way of eating that can lower the risk for heart disease and help people live longer. But since his discovery, the Mediterranean diet is found to be good at preventing and managing a number of other ailments. It also works for weight loss. How can you stay healthy, live longer, and even lose weight on the Mediterranean diet? It all has to do with what you get to eat. The Mediterranean diet focuses on eating large quantities of vegetables, fruits, whole grains, and healthy fats. You get to eat low-fat sources of proteins such as fish, seafood, and poultry around twice a week. You can still eat red meat and processed meats, but only sparingly – perhaps once a week or so. With every meal you sit down to on the Mediterranean diet, you’ll have a balanced plate full of color and nutrients. Plus, you’re guaranteed that your food will always be delicious. You won’t feel deprived because you won’t be eating bland and boring diet food. Other key factors in the Mediterranean diet are physical activity and enjoying your meal in the company of others. These factors add to the general healthiness of the Mediterranean diet. Physical activity helps keeps your body strong and flexible. It also improves your stamina and immunity against disease. On the other hand, enjoying your meals with others adds fun and a sense of community to your dieting. In general, going on a diet can feel isolating because you’re restricted from eating what others around you can. You may also have to prepare your meals separately from that of your family. Who is the Mediterranean diet ideal for? Anyone who wants to enjoy a healthier lifestyle can go on the Mediterranean diet. 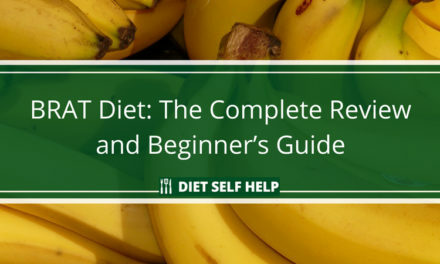 It is a highly flexible diet that you can easily get into. 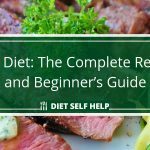 Plus, the meals you will eat on this diet are generally delicious that you won’t feel like you’re dieting at all. The Mediterranean diet is essentially a diet that does not encourage too much consumption of sugar or saturated fats. Eliminating these from your meals can greatly improve your health. If you are at risk of heart disease or other ailments like diabetes, going on the Mediterranean diet may help you lower your risk. Is the Mediterranean diet easy to do? There’s no single way to doing the Mediterranean diet. After all, the Mediterranean diet refers to food patterns practiced by communities in countries around the Mediterranean rather than to a specific diet system. This makes this diet highly flexible and easy to customize. You’re free to experiment with a wide variety of ingredients and ways of cooking. Additionally, it will not cost you much to switch to the Mediterranean diet. It’s pretty much a matter of substituting certain items on your grocery list with fresher and healthier alternatives. You won’t need to buy special packaged meals or food supplements to get on the Mediterranean way of eating. If you have diet restrictions, you won’t have problems tweaking the Mediterranean diet to suit your specific needs. If you want a gluten-free diet, you can opt for gluten-free grains on this diet. The Mediterranean diet is perfect for vegans and vegetarians because of its focus on fresh vegetables and fruits. You can skip the dairy and meats if you’re vegan. 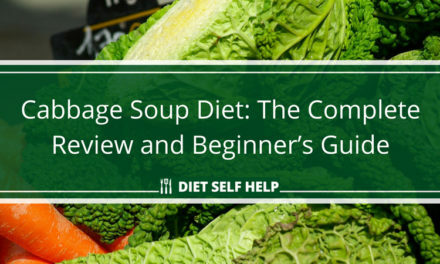 This diet is also great for people who are looking to cut their sodium intake. Meals cooked the Mediterranean way are flavored with more herbs and spices and less salt. As mentioned earlier, the Mediterranean diet is a highly flexible diet because there’s no single way of doing it. It focuses more on what you eat rather than what you shouldn’t eat. You only need to make a few changes to your grocery list so you’re always eating fresh and healthy foods. In the Mediterranean diet, you’re highly encouraged to increase your intake of fresh, plant-based foods. So, you should make sure that you’re eating at least five servings of fruits and vegetables every day. You also need to source your carbs from whole-grain sources, such as whole-grain breads, cereals, and pasta. 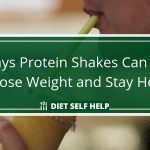 It’s also recommended that you get your daily protein from beans, nuts, fish, and seafood. Your main source of fats is olive oil, though you may also consume healthy fats from sources like avocados, fatty fish, nuts, and seeds. In seasoning your food, it is suggested that you use herbs and spices to minimize your use of salt. You may still eat poultry, eggs, and dairy, but in smaller portions. Also, you may still consume red meat, but in moderation. Water is the go-to drink in the Mediterranean diet. But you may drink a glass or two of wine during dinner. You can also drink coffee or tea. For more information on the wide range of dishes you can create from the allowed foods on the Mediterranean Diet, check out The Complete Mediterranean Diet Cookbook by the editors at America’s Test Kitchen. 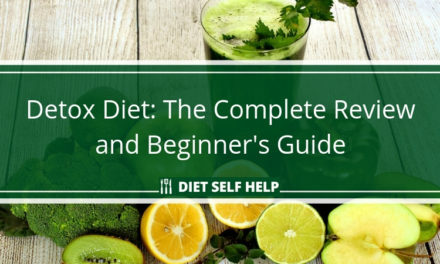 This comprehensive 440-page cookbook comes with 500 professionally-tested recipes as well as nutritional information, conversion charts, colorful photos and more. If you can’t avoid eating these foods, you should at least try to limit your consumption. How effective is the Mediterranean diet overall? Is the Mediterranean diet as effective at warding off disease as it is claimed to be? How true are the assertions that the Mediterranean diet can reduce risk for heart diseases, help manage diabetes, and promote weight loss? Perhaps the biggest long-term study that sought to verify the claims made regarding the effectiveness of the Mediterranean diet is the Prevención con Dieta Mediterránea (PREDIMED) Study. The PREDIMED Study is a long-term research conducted by a team of scientists in Spain. It looked into the effects of the Mediterranean diet on 7,447 individuals who had a high risk of developing cardiovascular diseases. The study lasted nearly five years and yielded numerous publications on the effect of the Mediterranean diet on cardiovascular health and other diseases. The PREDIMED Study divided its subjects into three groups. The first group was put on the Mediterranean diet plus extra virgin olive oil (Med + Olive Oil). The second group was placed on the Mediterranean diet with nuts (Med + Nuts). The last group served as the control group and was put on a low-fat diet. With regards to cardiovascular disease, the PREDIMED team found in 2013 that members of the Med + Olive Oil group reduced their risk for cardiovascular disease by 30%, while those in the Med + Nuts group brought down their risk by 28%. However, this risk reduction was only observed in male subjects, not female subjects. The team also found that the subjects who already had problems with blood pressure or obesity were the ones who responded best to the Mediterranean diet. With regards diabetes, the PREDIMED team tracked down 418 of the 7,447 participants who were not diabetic at the start of the study. The team observed that the Mediterranean diet reduced the risk of developing type-2 diabetes among the participants by 52%. Of the participants the team tracked down, only 10% of the Med + Olive Oil group developed diabetes, 11% of the Med + Nuts group, and 17.9% of the low-fat control group. What about the link between weight loss and the Mediterranean diet? The PREDIMED Study did not specifically look at this relationship. However, a study published in the New England Journal of Medicine claimed that Mediterranean and low-fat diets may work among obese patients in helping them lose weight. This study followed 322 subjects with moderate obesity. These studies prove that the Mediterranean diet may indeed help you stay healthy by preventing or reducing your risk for cardiovascular disease and diabetes. You may also lose weight in the process. The Mediterranean diet is a highly flexible diet. It leaves you a lot of room to customize it according to your needs. This high level of flexibility unfortunately leaves you a lot of room for potential mistakes as well. One possible mistake that you can commit while on the Mediterranean diet is not paying attention to your daily calorie limits. You may fall into the thinking that just because you’re eating healthy, you can eat as much as you want. It’s not true, especially if one of your aims is to lose weight. You can still gain weight while on the Mediterranean diet if you don’t watch your intake. 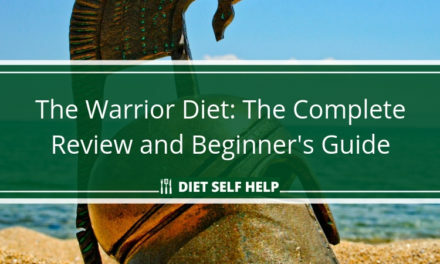 Another potential pitfall is not complementing your diet with exercise. Physical activity is a huge component of the Mediterranean diet. So you can make the most of this diet and attain its reported benefits, you need to make sure that you exercise at least 30 minutes a day. Your workout can be something as simple as brisk walking or walking your dog around your block. Yet another mistake you can make with the Mediterranean diet is not controlling your intake of sweets, simple carbs, and processed foods. You can still eat these foods if you can’t completely avoid them. But you have to ensure that you keep your consumption of these foods to the barest minimum. Otherwise, you’ll only end up sabotaging your diet. How healthy is the Mediterranean diet? Many health blogs and websites state that the Mediterranean diet is one of the healthiest diets in the world. The PREDIMED Study is just one of the studies proving this statement to be true. Its focus on fresh vegetables and fruits, healthy fats, and lower-fat sources of protein makes it an excellent diet for anyone to follow. The Mediterranean diet is simply one of the most effective diets out there today. 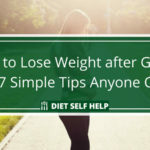 There is a large body of research that clearly shows that not only can this way of eating help you lose weight, but it can even help prevent certain conditions such as cardiovascular disease. The fact that the Mediterranean diet can help your heart health is especially interesting considering that it espouses higher consumption of fats and oils, a practice that traditional Western medical dogma has long considered ‘unhealthy’. 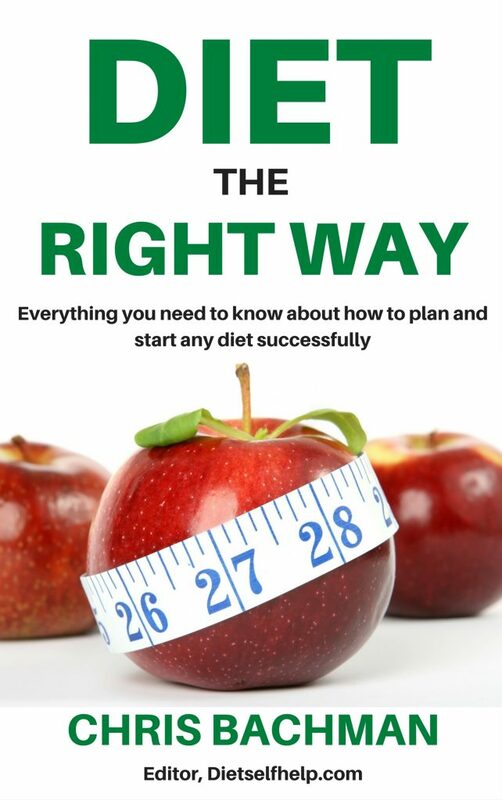 Now that people are more aware of alternative (and often more natural ways) to lose weight and get healthier without resorting to pharmaceuticals, it’s becoming clear that eating plans such as this aren’t as ‘bad’ as we’ve been taught growing up. 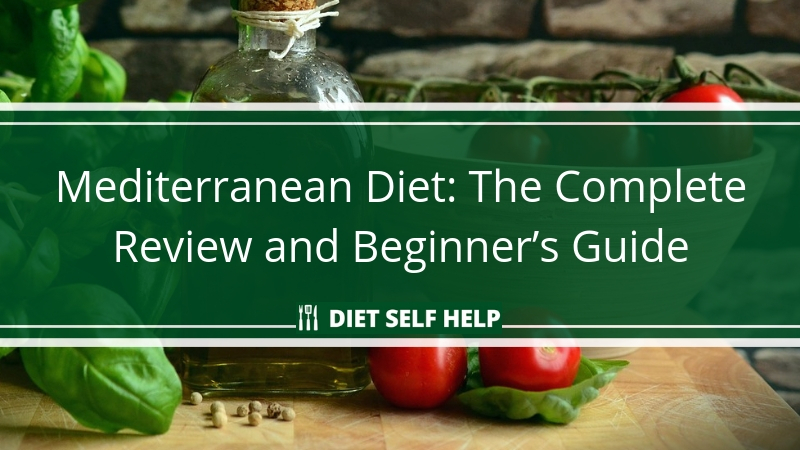 As long as you stick to its basic guidelines, you can’t go wrong with the Mediterranean diet. 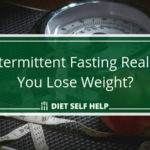 Can Intermittent Fasting Really Help You Lose Weight?